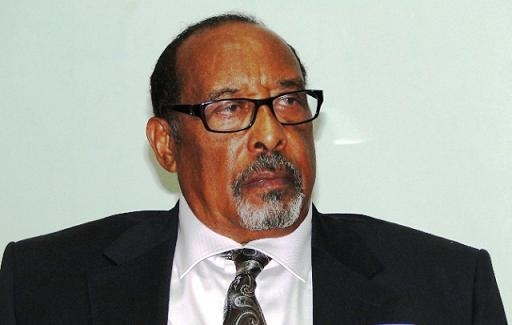 HARGEISA- The media office of the President released 28 seconds long video clip of the President rebuffing rumours claiming that the president is in a critical health situation. HARGEISA-U.S. delegation led by the U.S. 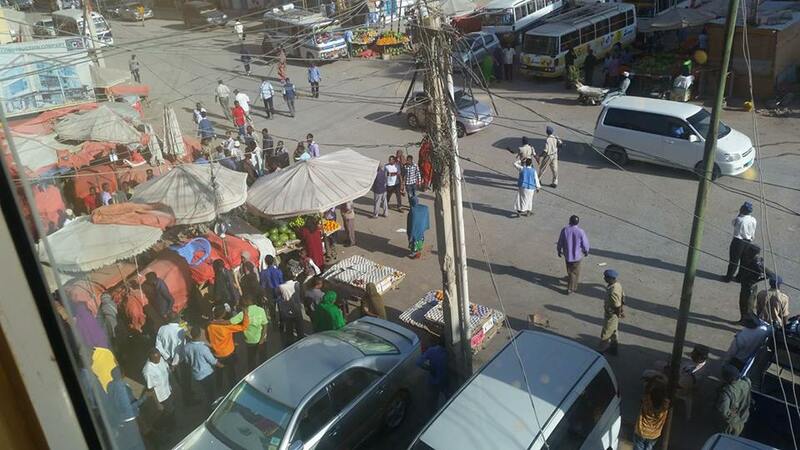 Ambassador to Somalia, Stephen Michael Schwartz, visited Hargeisa, the capital of Somaliland. 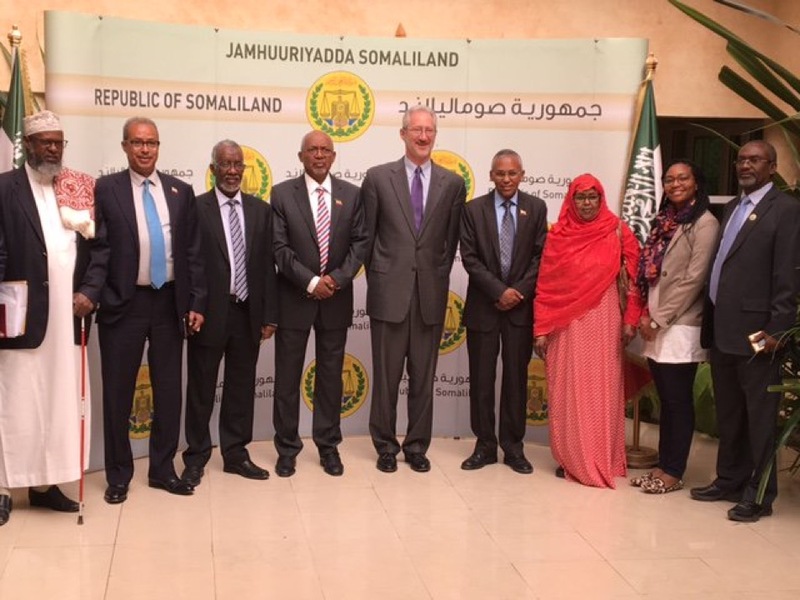 Ambassador Schwartz met the vice president of Somaliland, the National Electoral Commission, the political parties and other stakeholders. 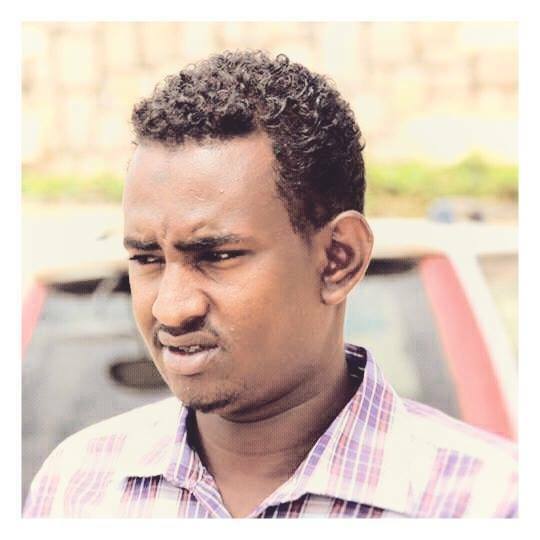 HARGEISA-Mohamed Adan Dirir, a journalist arrested on 24 May, has been released on bail. Mohamed is not charged of any crime. 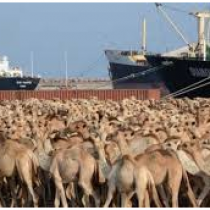 HARGEISA- The chairman of UCID (Justice and Welfare Party) asked the government of Somaliland to close the border between Somaliland and Ethiopia, accusing the later of maltreatment of Somaliland citizens. 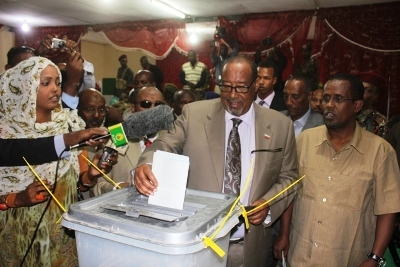 HARGEISA- The President of Somaliland Ahmed Mohamed Mohamoud officially declared the date the presidential elections will be held. In a statement issued by the president states that the long awaited presidential elections will be voted on 13 November 2017. 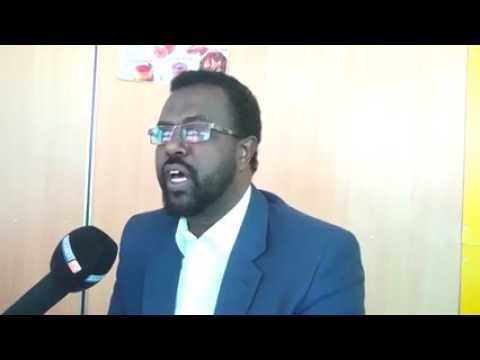 HARGEISA- Human rights and media organizations in Somaliland and outside condemned the detention of journalist Mohamed Adan Dirir who was arrested by the government of Somaliland on 24 May after he asked tough question the Minister of Health, Saleban Isse, at a press conference held at the Parliament. 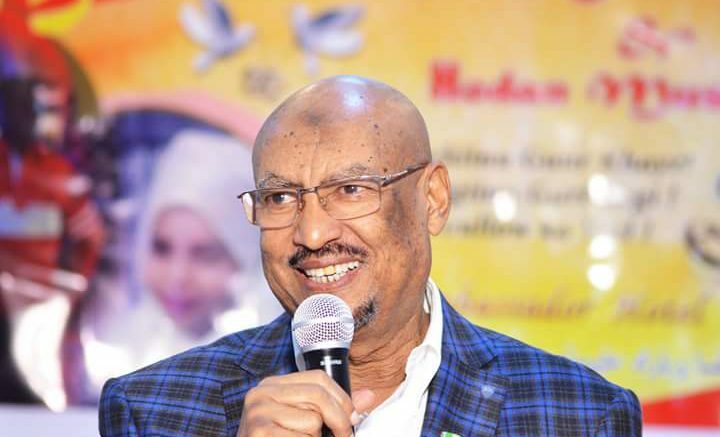 HARGEISA- In a press statement released tonight by the Press Office of the presidency, the president of Somaliland, Ahmed Mohamed Silanyo, fired his Minister of Posts and Communication, Mr Mohamoud Sheikh Abdilahi Ege. 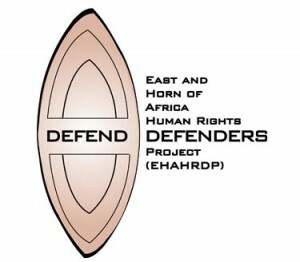 BUROA- At least 10 people were killed by diarrhoea in Buroa, east of Somaliland. The death toll may increase as the number of people hospitalized are dramatically rising. 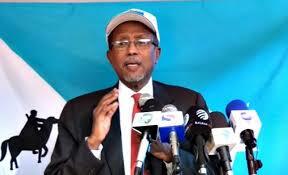 HARGEISA- Ali Khalif Galaydh, the president of Khatumo, paid visit in Hargeisa, the capital of Somaliland. 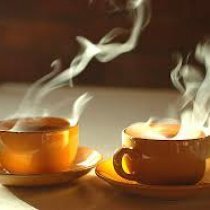 Galaydh said his visit is private. 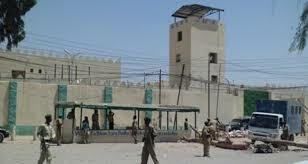 HARGEISA- Abdirahman Abdilah Hersi, 64, died on 19th May at Hargeisa Central Prison where he was remanded since June last year. His death was confirmed by the State Minister of Justice. 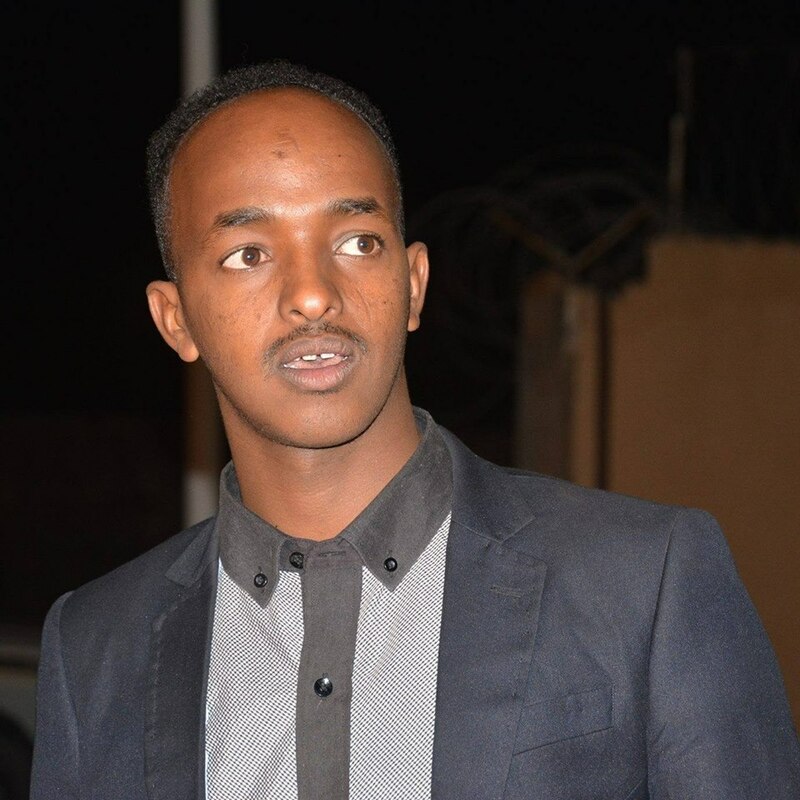 HARGEISA- The police arrested Abdilahi Ahmed Damur, a member of the leadership committee of Waddani, the opposition party. He was arrested Saturday from Hargeisa regional court where he was attending a hearing of a criminal case against two members of his party. 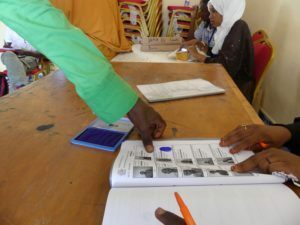 HARGEISA- The National Electoral Commission commenced providing voter cards to registered people in two regions. 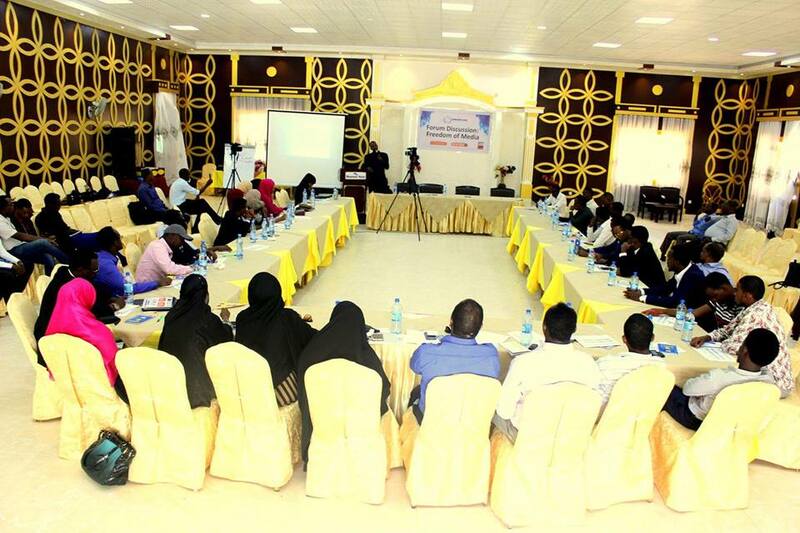 The exercise started in Saahil and Awdal regions. 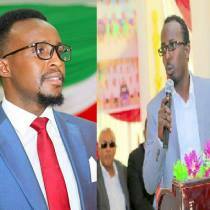 HARGEISA- Mohamed Sidiq Dhame, the Young Wing leader, and Yonis Ahmed Yonis, the Sports Secretary of Waddani opposition party, went on hunger strike in protest of the condition of their detention, party leaders said today. 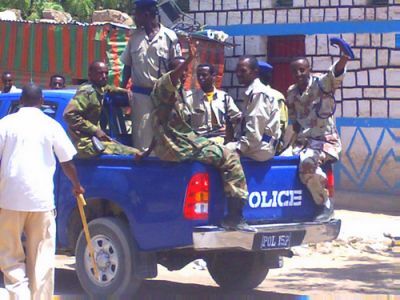 HARGEISA- The Justice Secretary of Waddani opposition party, Barkhad Jama Hersi, said the police of Somaliland is not impartial and independent. He said the government uses the police to suppress the opposition and the public. 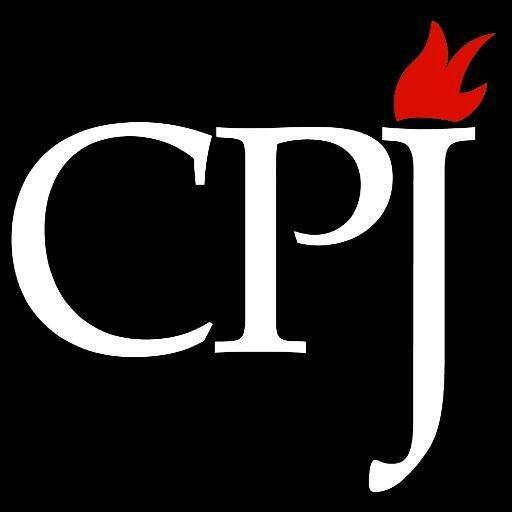 Committee to Protect Journalists (CPJ), US based organization, denounced Somaliland's detention of journalist Abdirahman Arab Da'ud who is in custody since 11th April 2017. 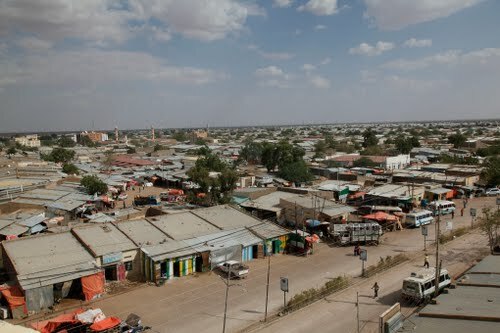 HARGEISA- The main markets of Hargeisa, Waaheen and Gobanimo, were closed down in the early hours of today to protest currency depreciation that caused inflation amid severe drought.